This 5.65 acre lot would be a nice spot for a home or camp to be built on. 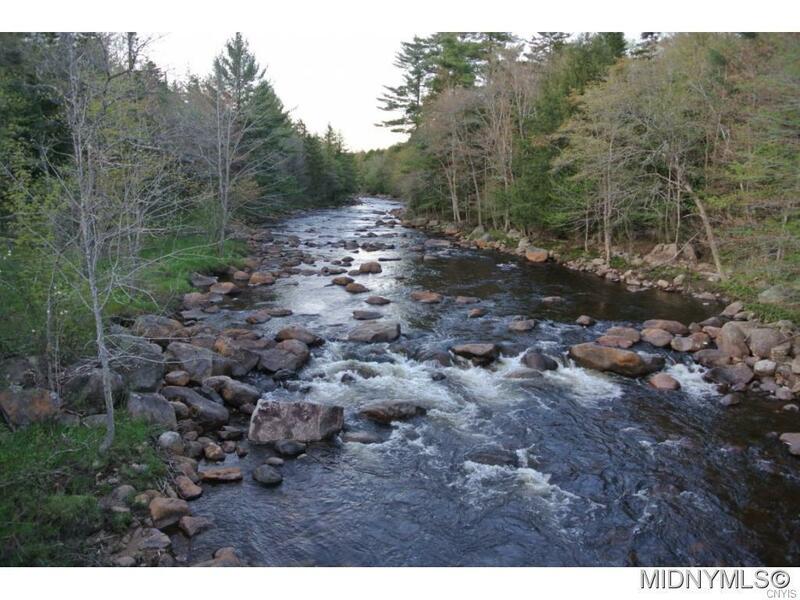 It is part of the Black River Forest Association and for $85/year owner has access to gated association and fishing or tube floating along the Black River. Electric is available at the road. Located on a town maintained road. No variance needed for building per town codes enforcer. Several state forests in the area for hunting, snowmobile trails nearby and state fishing access a short drive away.